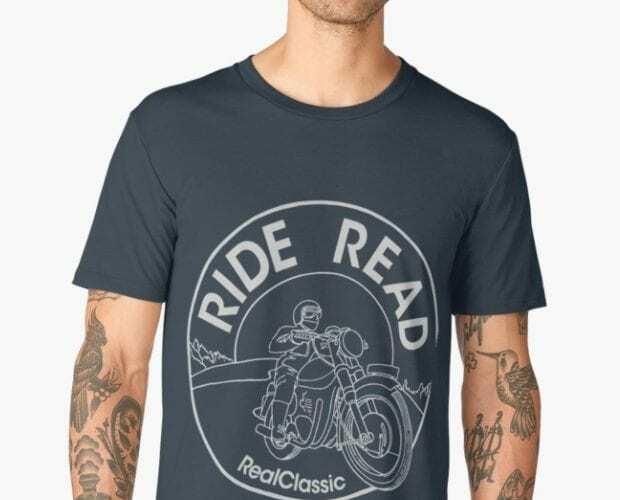 RC readers with reasonable memories will recall that last year’s T-shirt featured a super-stylish ‘heading off into the sunset’ design. It went down a treat, so we figured that for 2018* we’d do the same… but different. 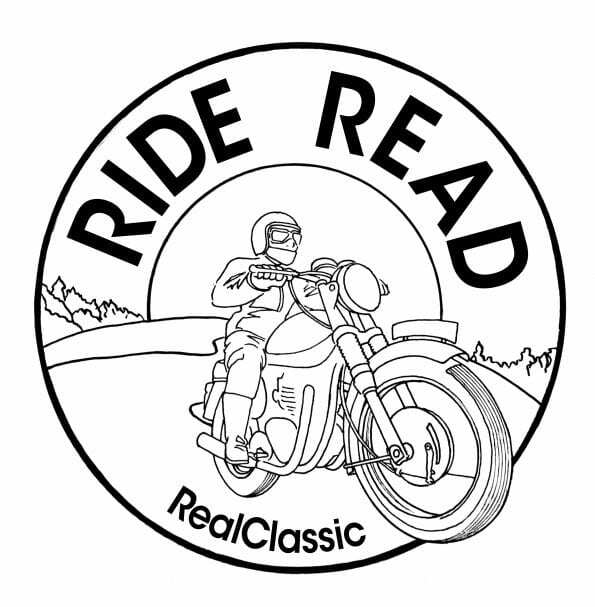 This time around, the bike is roaring towards you in glorious stereoscopic 2D-o-vision. 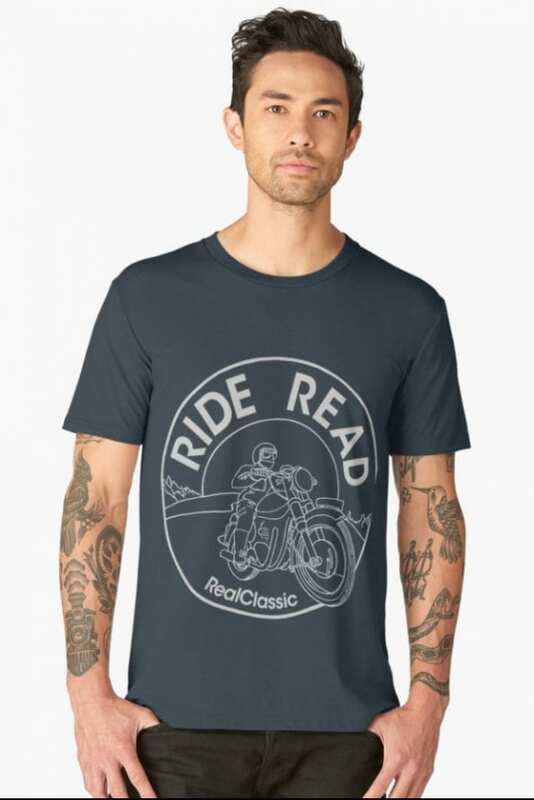 The Ride/Read/RC T-shirt comes in sizes from Small to 2XL. It has short-sleeves, is machine washable, and is impermeable to dragon-fire (so far, but do let us know if your dragon manages to scorch it). You can speak to a person and order with a card via 01507 529529 or order online. 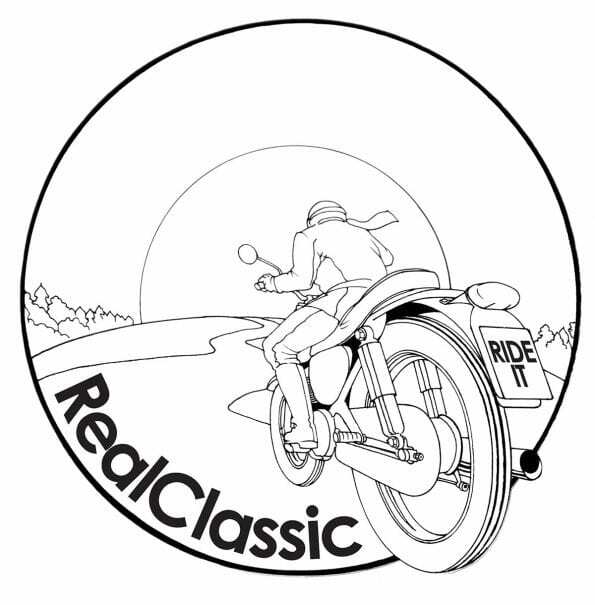 Alternatively, we’ll have the shirts with us at the Bristol Show in February, and at Stafford in April. And there are still some sizes available in last year’s design on a dark-brown shirt, if you want the matching pair! *2018? Of course! Doesn’t everyone launch their next-year’s range in the autumn of the previous year? Next Post:November issue out now!